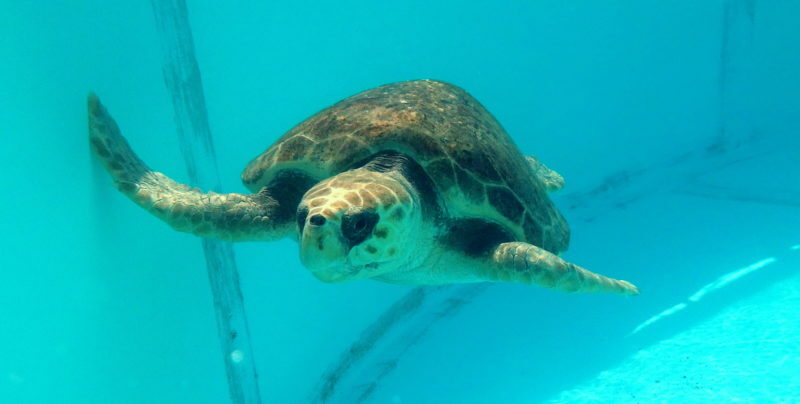 Public Sea Turtle Release 2/10/18 – The Turtle Hospital. Rescue, Rehab, Release. the beach at 9:30 a.m. with release promptly at 10:00 a.m. See you there!